Welcome Scholar Program Coordinator Tanazia! My name is Tanazia Matthews and I will be serving as one of the Scholar Program Coordinators here at Generation Hope! I am a Washingtonian and love my city. I received my undergraduate degree from Trinity Washington University (Home of the Tigers) in May 2018, where I majored in Human Relations. I am now attending Howard University in pursuit of my Masters of Social Work. I have always been passionate about helping and giving back to pregnant and parenting youth because I was one. As a Generation Hope Alumnae, I am happy to be here to help you all through college and create better lives for yourself and children. Welcome Scholar Program Coordinator Chase! Hi everybody! I’m Chase, and I’ll be serving as one of Generation Hope’s new Scholar Program Coordinators. I completed my undergrad at Occidental College in Los Angeles, then spent a year in northern Florida as an AmeriCorps member. I’m originally from Portland, Maine, but after bouncing around the country for years now, I’m really looking forward to putting down some roots in the District. I’ve been passionate about social justice, particularly reproductive justice, for the past seven years, and I’m so excited to continue to explore these fields at Generation Hope. Our Scholars are such inspirational young folks, and I can’t wait to do my part to help them achieve their dreams. The Scholars, Sponsors, employees, and supporters of Generation Hope have created such a beautiful community together, and I feel incredibly grateful to be a part of it. Welcome Volunteer and Outreach Intern Shadé! Hello everyone! My name is Shadé Olasimbo, and I'm extremely delighted to work with Generation Hope this Spring as a Volunteer and Outreach Intern! I did my undergrad at Penn State as a Broadcast Journalism major, and I'm currently in my last semester as a Master's student at the University of Miami. I'm studying Community and Social Change (also known as Community Psychology), and I'm eager to take my studies out of the classroom and into the field, working firsthand with the Scholars and families that make Generation Hope the amazing organization that it is. With my background in production, I'll be working on a video project for Generation Hope, so if you see me behind a camera - don't be shy! I'm excited to meet everyone, and look forward to being a part of the Generation Hope Family! Hello! My name is Jonathan Tapan and I will be serving as Generation Hope’s Program Intern for the Spring of 2019. I am originally from sunny Burbank, California and I am currently a Psychology student at Pepperdine University. Post graduation, I hope to further my education, focusing on Childhood Development. I share similar missions and values with Generation Hope, as I aim to create positive lifestyles for children and teen parents. When I am not working or studying, I love to spend time with my nephew and niece, watching them grow in their developmental stages of life. I understand that education is very important, as children ages 0-5 are processing the world. Arriving in DC, I look forward to familiarizing the East Coast, the District, and the abundance of coffee shops in the area. 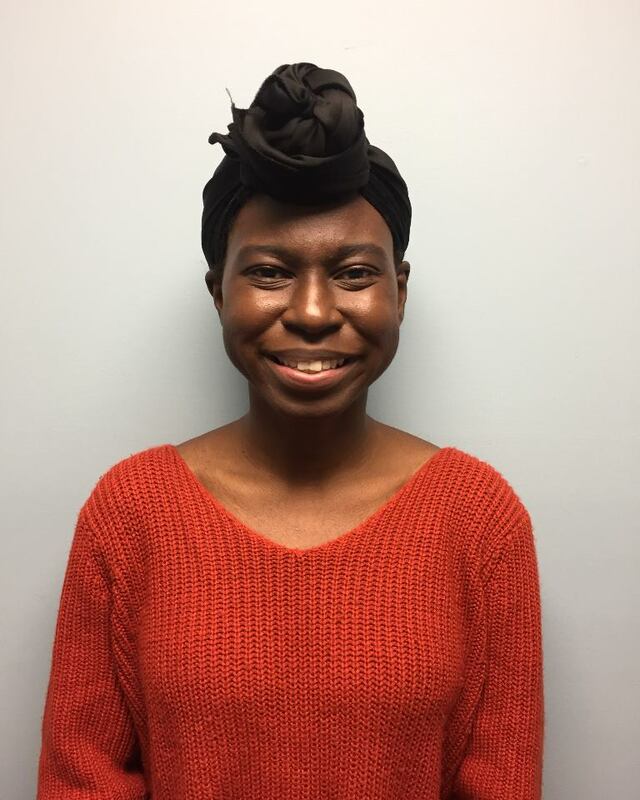 Welcome Social Work Intern Timya! Hi everyone! I am excited to be joining Generation Hope as a Social Work Intern. I am from Durham, North Carolina and I graduated from North Agricultural and Technical State University with a degree in Bachelors of Arts in psychology. I am currently in my last year at Howard University. I share the values of Generation Hope, higher education and knowledge create many opportunities. I am a new mother and I understand the importance of balance between school, taking care myself and my son. I look forward working with the Scholars, pushing them to be the best students, mothers, and the best version of themselves. I am excited to use my passion for counseling others to make a difference in our Scholars’ lives.